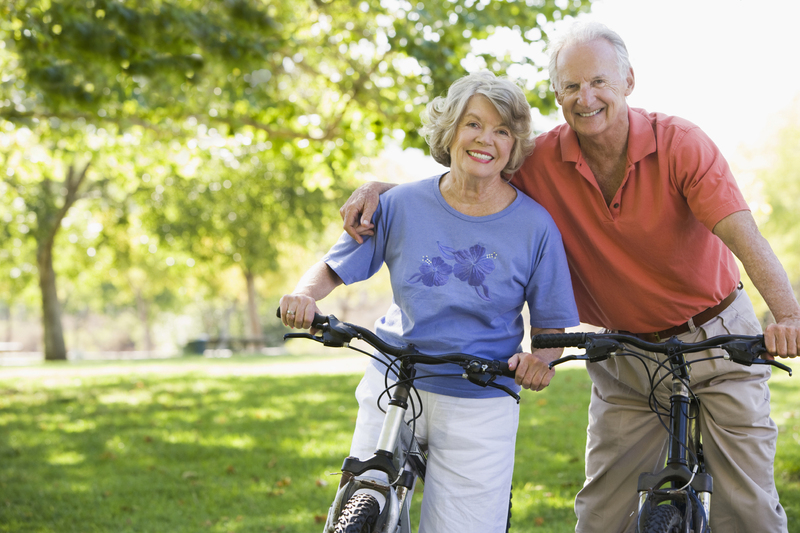 Our varicose vein center can help you live a better quality of life! Before resorting to invasive measures for treating varicose veins and venous disease, physicians will often prescribe conservative options. Non-invasive treatments include exercise, lifestyle and diet modifications, and wearing compression stockings to help reduce symptoms. Though these treatments reduce pain and swelling, they will not cure the root cause of the symptoms, which is veins that no longer function properly causing blood to flow the wrong way and become trapped in the vein. For this reason, conservative treatment is prescribed as a temporary method, that is especially helpful for those individuals who are not able to have invasive procedures.